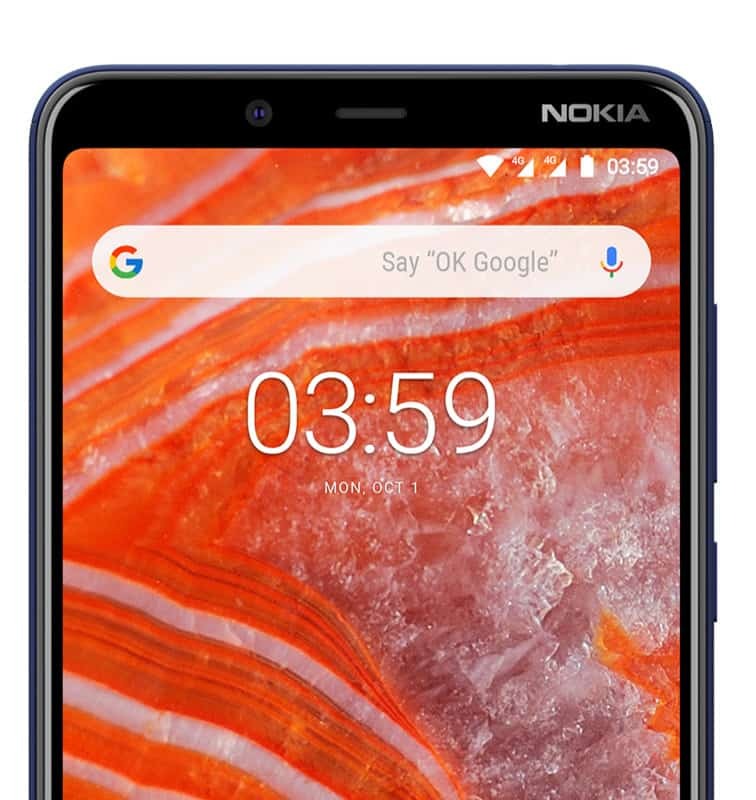 Nokia Mobile (or HMD Global) has unveiled their latest smartphone at an event in India. 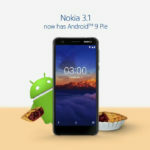 Today, the Nokia 3.1 Plus joins the family of Nokia Android smartphones. 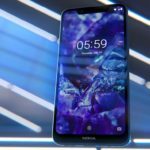 The center of attraction of the device is its large 6-inch HD+ (18:9) display which does not feature a notch. The 8 MP selfie camera complements the front of the device. 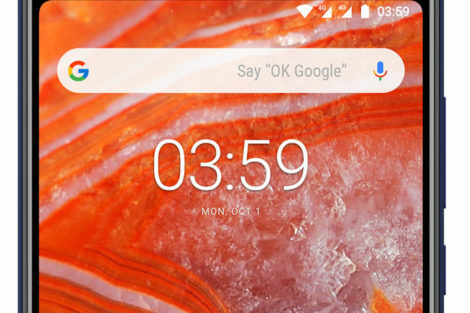 Capacitive navigation keys are missing, in-line with the on-screen navigation and the gesture navigation (which will come with Android Pie). 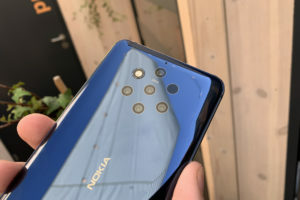 The back of the device houses the 13MP + 5MP dual camera set up in a housing which is similar to the Nokia 5.1 Plus and Nokia 6.1 Plus. 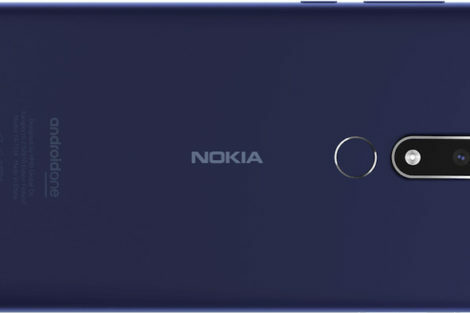 The back of the device also features the fingerprint scanner and the visible Nokia logo. 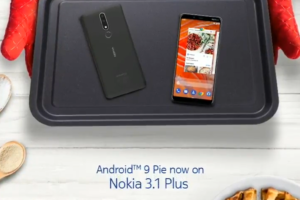 The Nokia 3.1 Plus features the Mediatek Helio P22 processor. 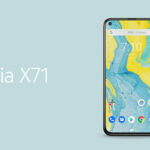 It will be offered in 2 storage and RAM combinations, i.e., one with 2GB RAM and 16GB of storage and another with 3GB of RAM and 32GB of inbuilt storage. The device can expand storage by another 400 GB and thankfully, it is a dedicated SD card slot. So, users can insert 2 SIM cards while still having ample room for the MicroSD card. 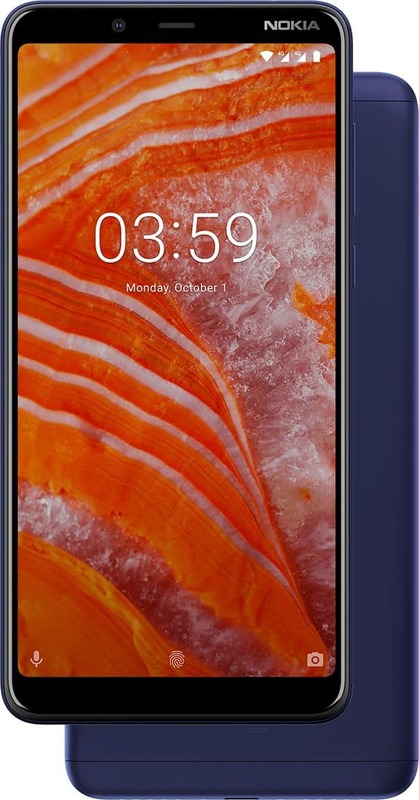 Nokia 3.1 Plus packs a sizeable battery which can store 3500 mAh of juice. 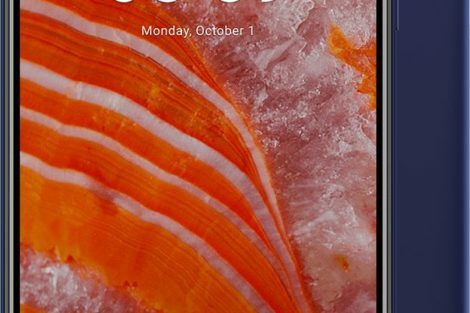 Nokia Mobile promises a 2-day battery life which will definitely vary based on a user’s usage patterns. 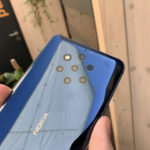 Nokia is dropping the type-C connector seen on the other latest phones, to replace it with the older MicroUSB connectivity. 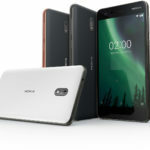 The Nokia 3.1 Plus will be available globally for an estimated retail price of 159 Euros. 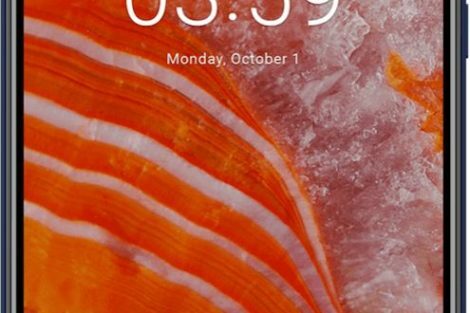 India is the first market to receive the device, where it will be sold for 11,499 Indian Rupees, starting from 19th of October 2018. 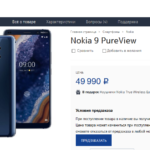 It will be available via leading offline retail stores, and for the online buyers, the device will be on sale at the Nokia shop. 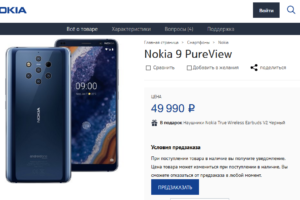 The device will be available in 3 colors – Blue, White and Baltic.